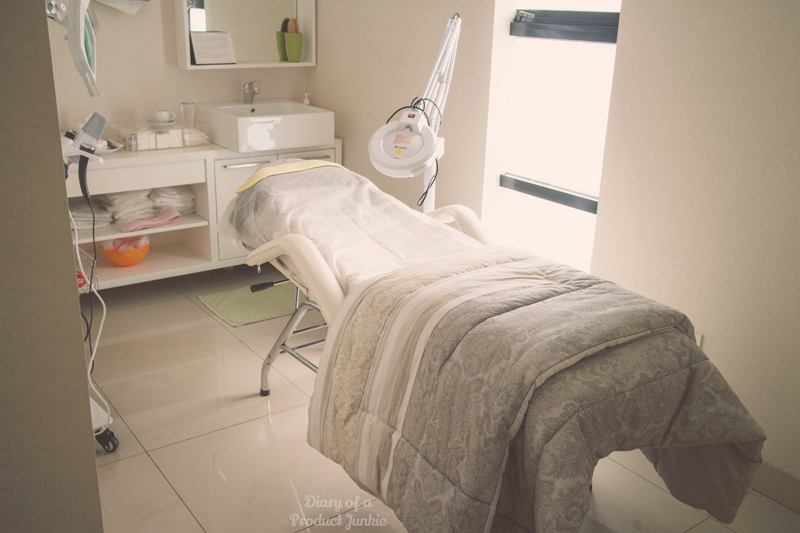 Hello, lovelies~ Beauty clinics are trending everywhere nowadays that it has come to a point that choosing one has proven to be a somewhat-difficult task. There's one that specializes in cream products, one that is only focused on facials, and others that limit themselves to medical procedures. 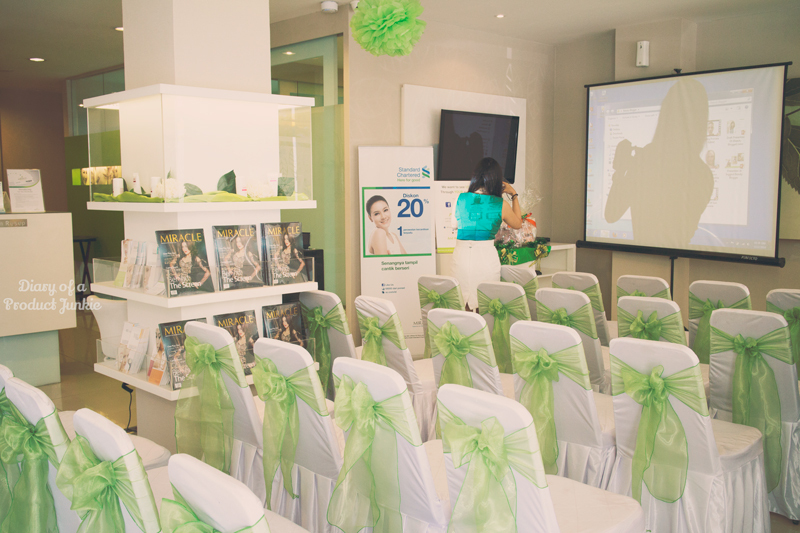 Well, I hope this post can help in narrowing your search for a beauty clinic. While waiting for the others to arrive, Ms. Sisil showed me around the clinic all the way to the second floor where all the treatment rooms are located. They have seven medical treatment rooms and five treatment rooms, complete with a nurse station and a waiting corner. As I've mentioned on the previous paragraph, there is a medical treatment room and treatment room. The difference lies in the service that it offers. 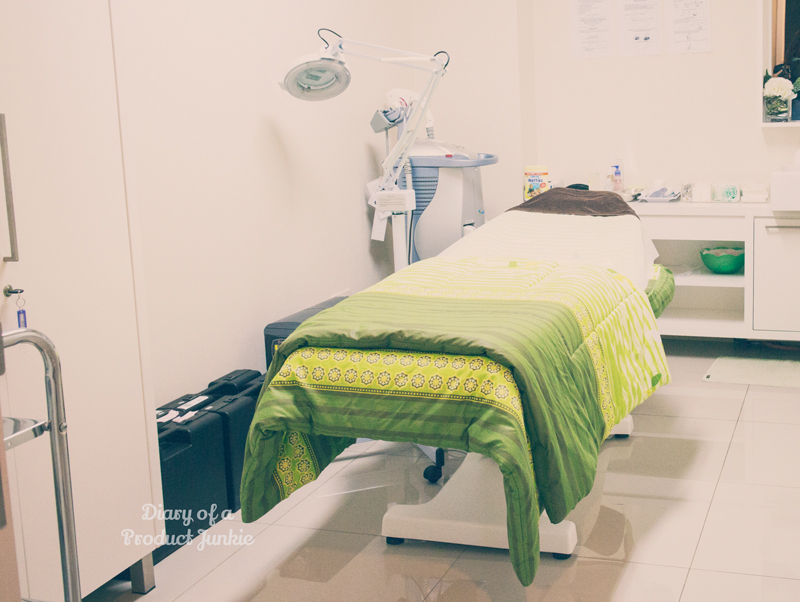 The medical treatment room is where the medical procedure like lasers, botox, fillers, etc takes place, whereas the treatment room is where the simple facial and peeling is performed. 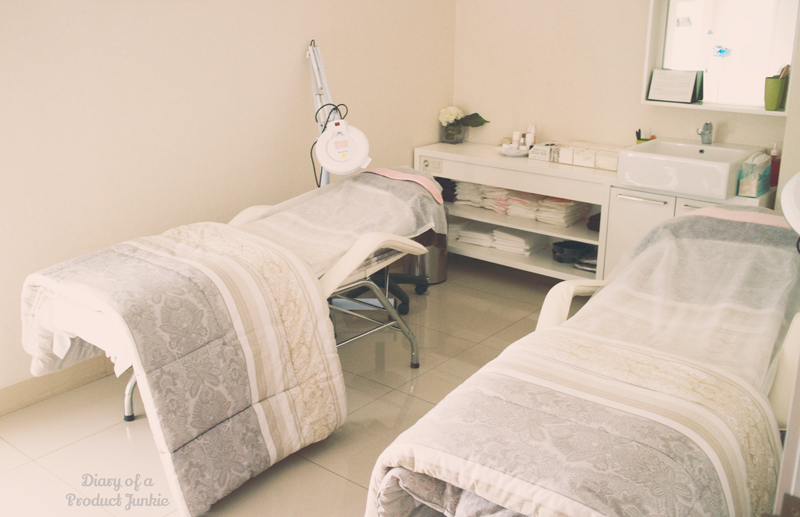 What's fun about the room for facial is the double bed, so you can have facial with your best friend or significant other together! After the brief tour, I went back downstairs to find that most of the other bloggers had arrived. 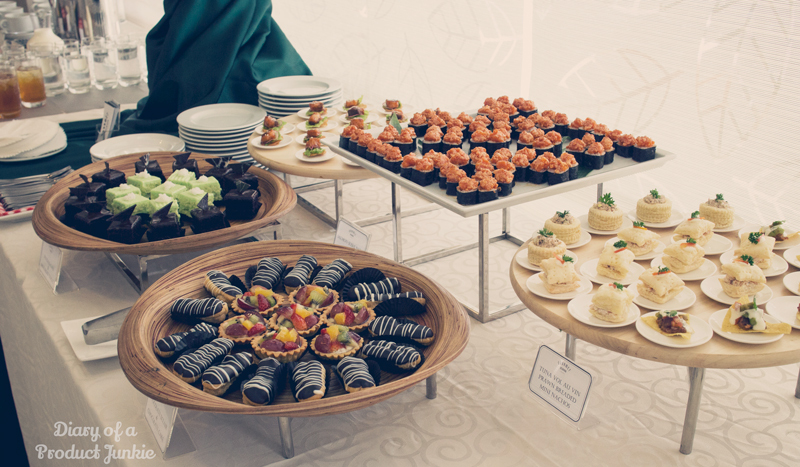 We chatted with the company of delicious foods that was prepared for the event. I took a quick pic with Endi, too! 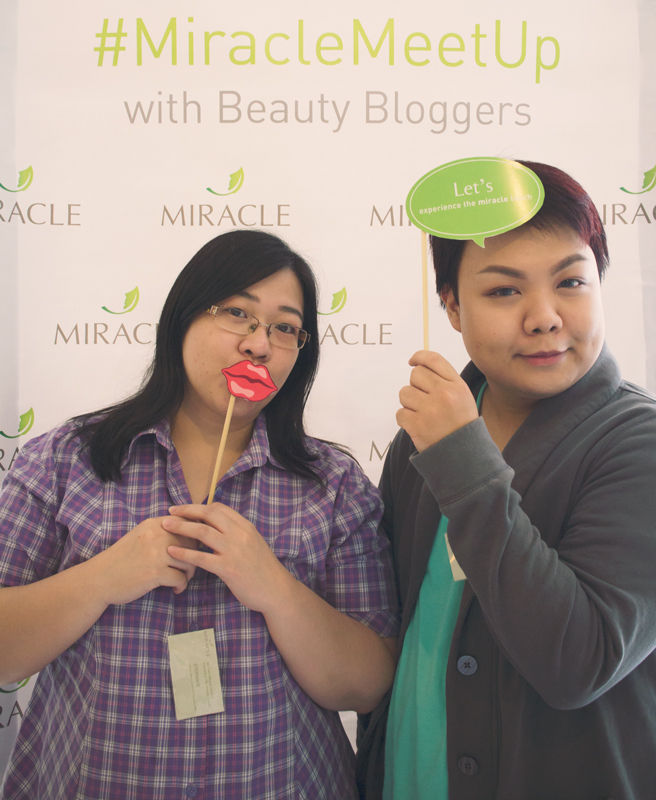 Since it was already late and the others were probably stuck in traffic, the meet up started with four beauty bloggers. 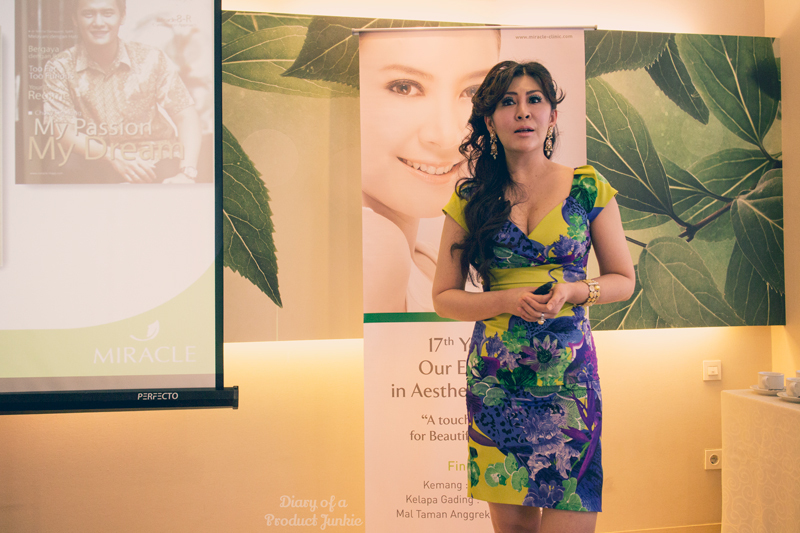 The presentation were opened by one of the director of Miracle Clinic, Ms. Dewi that showed us the difference between medical beauty procedures in the old days and the current ones. Nowadays, it's all about minimally invasive procedure with less to no pain and an almost instant result. We are the 'instant generation' after all, lol. Just when I thought the event has come to an end, I was notified that there was a laser demo after the presentation from dr. Inggrid. As we were waiting for the goggles, dr. Inggrid lets us feel the sensation of being lasered on the back of our hands, using low frequency, of course. 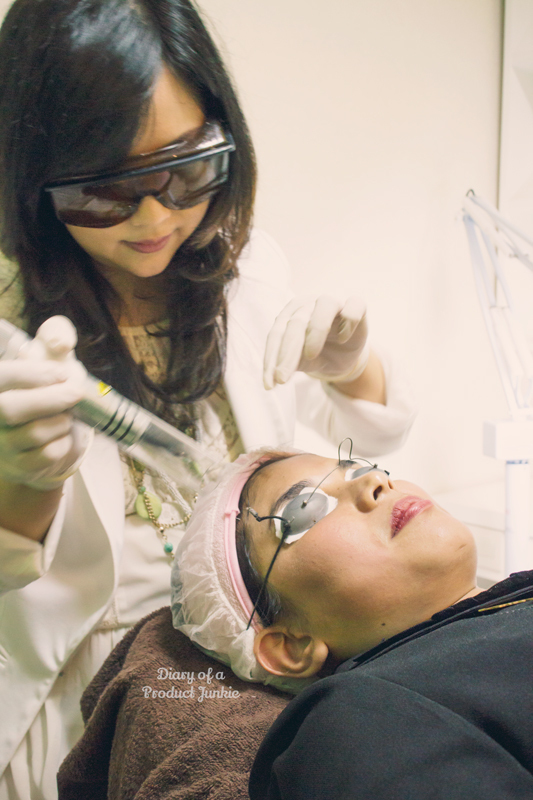 Normally, they will apply an anesthetic cream on the area that will be treated to eliminate any pain that is caused from the laser. The cream is left on the skin for 40-60 minutes to work, numbing away any pain sensors on the skin. After that, it's laser time! 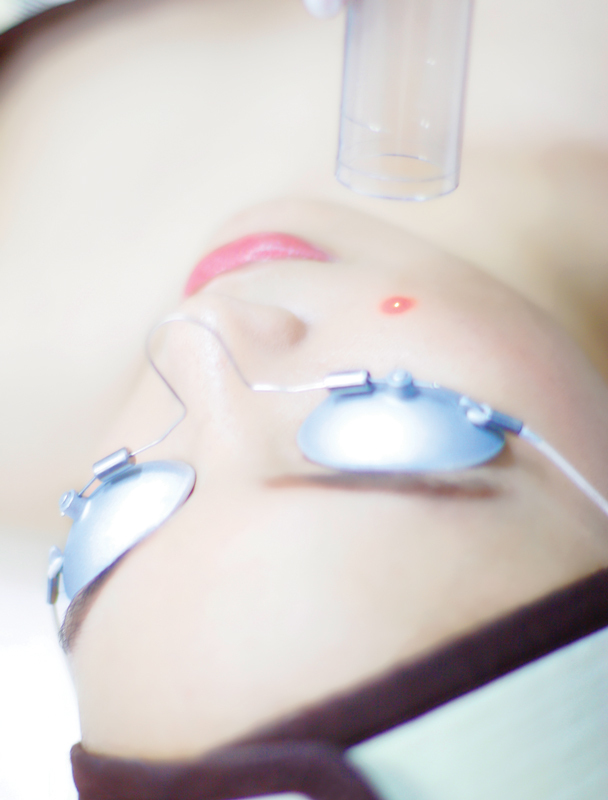 The MD Laser uses the latest generation of Medlite C6 that can penetrate to deeper skin layers, creating a smooth skin surface, reduce large pores and reduce the appearance of pigmentation as well as dull skin. 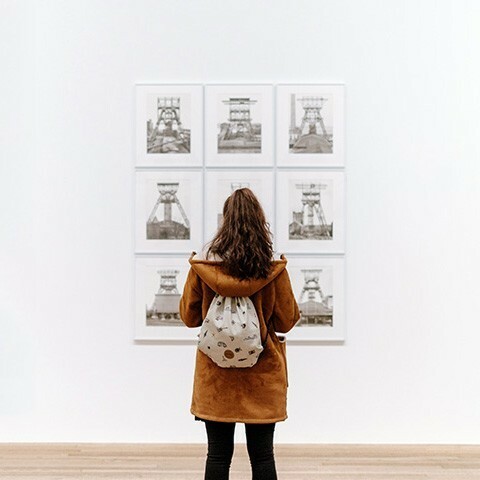 This painless procedure doesn't have a down time, so you can immediately progress to your regular activity. Whitening mask after the laser is heavenly, I imagine. Sounds very tempting, doesn't it? It does for me, especially the part where it is painless and able to reduce any pigmentation. Do you know that you're prone to extracting hepatitis or even HIV from unsanitary facial tools? 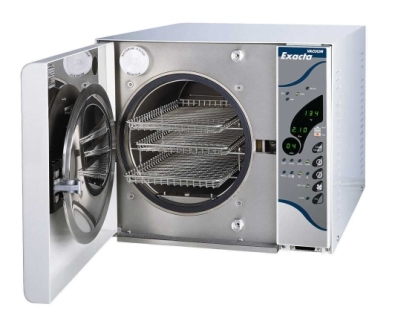 The body fluids may be contracted from beauty tools (comedone extractor being the most famous) that are not sanitized properly. 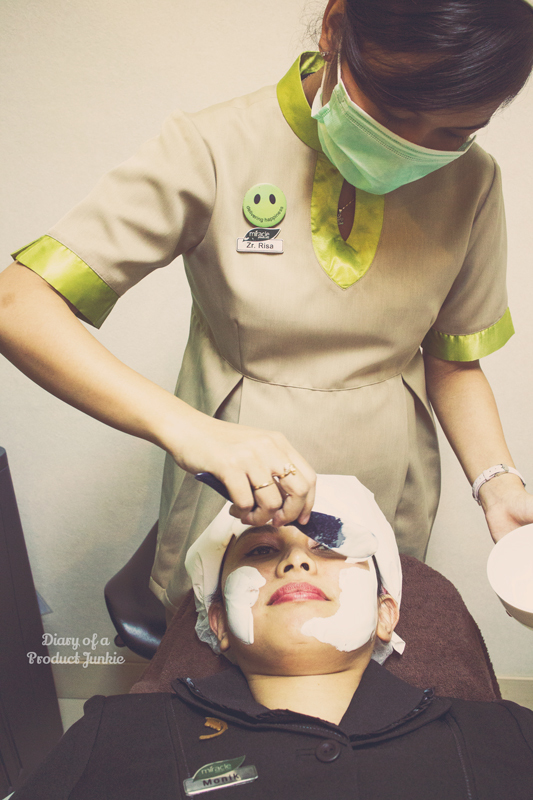 You won't have to worry about this when you have facials at Miracle clinic because their hygiene level is guaranteed. 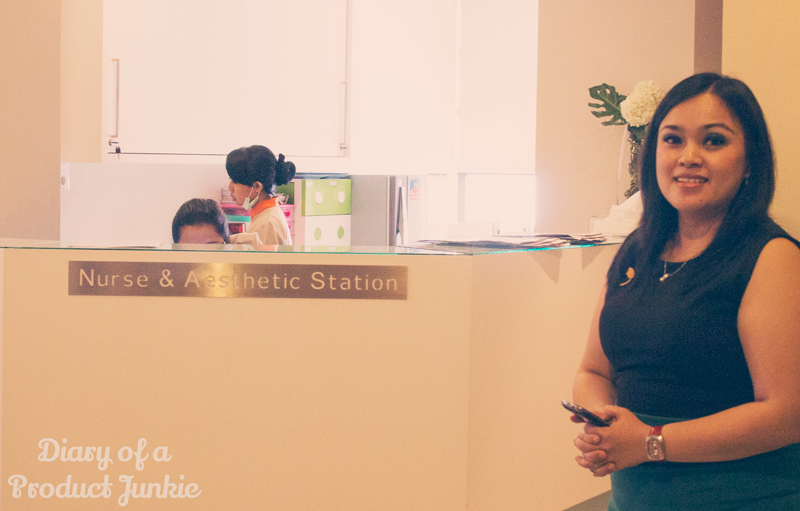 Their beauty tools are sterilized with autoclave that has been internationally standardized, so no more worrisome facials! Also, Miracle clinic uses disposable items such as facial sponge, clothes, even bed sheets. 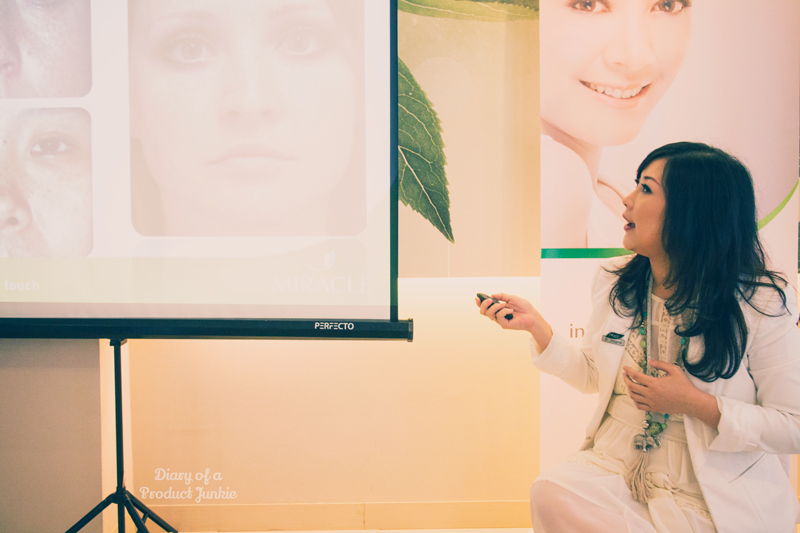 Soon after the demo ended, we were sent home with vouchers for treatments and/or products from Miracle clinic. 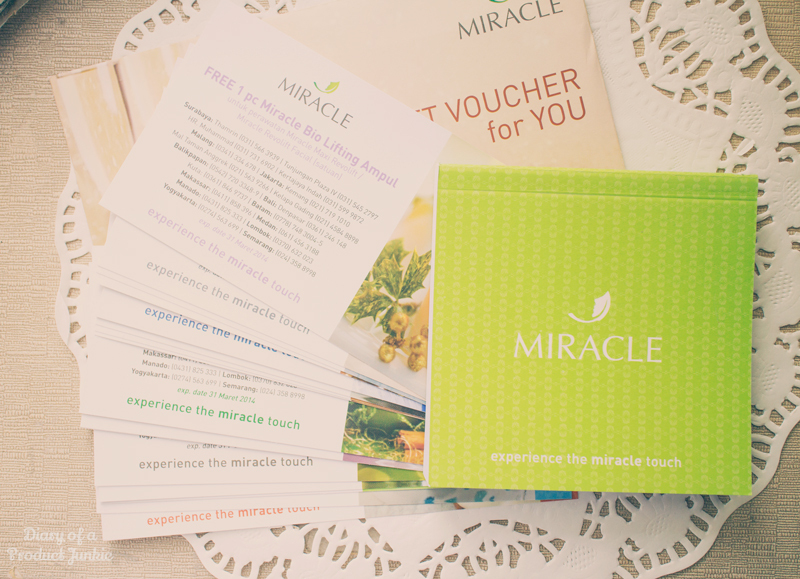 Fret not, they have vouchers on their website, so you can print them for your next visit to Miracle clinic. You can click here to see the vouchers!